The Oppo R11s is scheduled to be launched in China on November 2 and it is to arrive as an updated version of the Oppo R11. It’s the same day when the Oppo F5 is expected to launch in India. Leaked press renders of the upcoming Oppo R11s give a better look at the detailed physical physical aspects of the phone. While there are some major changes compared to the R11, the Oppo R11s is shown in a similar red color to that of the recent Oppo F3 Diwali Edition. 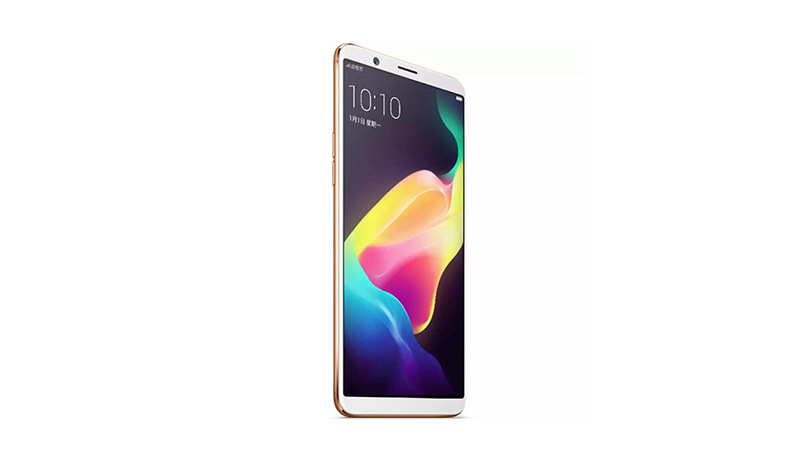 Update: The Oppo R11s is now listed on Oppo’s official website. While the major portion of the leaked renders is around physical overview, we have rumours about the specifications also. The Oppo R11s is expected to come with a 6-inch display with 18:9 aspect ratio and full HD+ resolution. The back of the leaked Oppo R11s is shown sporting a dual camera setup and a fingerprint sensor. While the dual cameras are placed horizontally along with the flash, the fingerprint sensor is at the upper-center of the back panel. A deep red colored render is also given showcasing the sides, top, and bottom of the phone. While the volume rockers are shown at the left, the SIM tray and lock button are expected to be placed on the right side. The bottom of the alleged Oppo R11s is shown with a 3.5mm jack, micro USB port, and a speaker grille. Some other specifications of the smartphone were leaked in an AnTuTu benchmark leak earlier. It is speculated now that the Oppo R11s will come with Android 7.1.1 Nougat out-of-the-box. Oppo also uses the ColorOS as an optimized skin for their smartphones. Also, the benchmark states the phone to sport a Snapdragon 660 processor along with Adreno 512 GPU. The dual cameras at the back are also pegged at 20MP + 20MP by the benchmark. The Oppo R11s is shown with 4GB RAM and 64GB ROM. The launch is to take place in China on November 2.